STUNNING! Words cannot describe the design and flow of this home. LOOK AT VIDEO! HUGE double lot, HUGE oversized 2+ garage-car with lift enthusiasts dream. Separate level with kitchen, perfect for Airbnb or in-law suite. Plantation shutters, unfinished Attic space that can be used as storage OR finish it for extra bedrooms or family room. Blue ribbon elementary down the road. Close to major hwys for ez commute. Newer roof and systems! Don't let this one get away. One of a kind! All offers are being presented at 2PM Friday the 29th. Coming Soon! Stunning large split level home tucked away in sunrise beach. 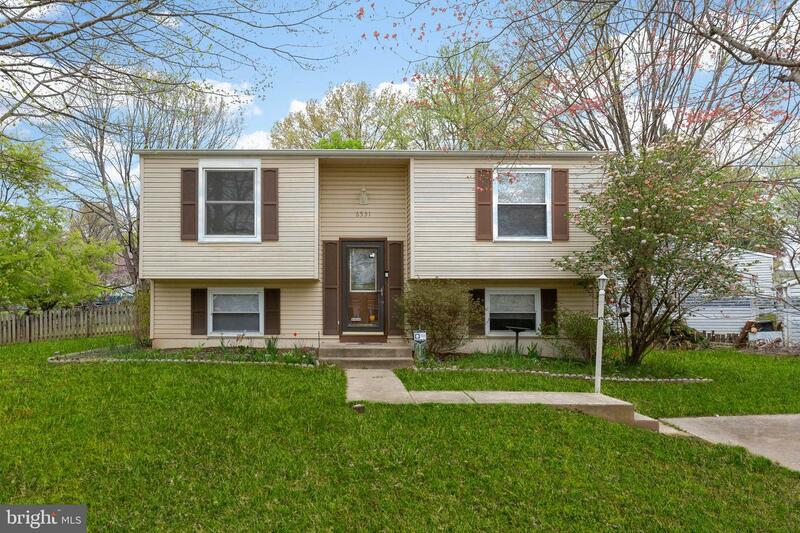 Wood Floors, deck, Fully fenced LARGE yard! Minutes away from water and beach area! Over sized parking area and driveway! Don't miss this one! PUBLIC water in the Cape! Hardwood or ceramic tile throughout the home! Huge deck for entertaining on this almost double corner lot. 5 beds PLUS an office! Newer Roof & systems! Huge Shed w/ electricity serves as a perfect workshop. Long driveway that fits up to 5 cars! 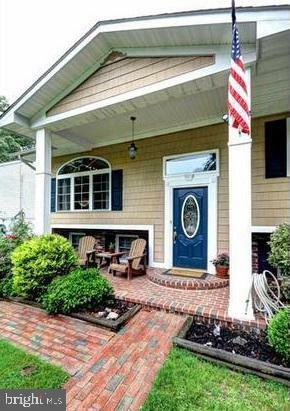 Walk on sidewalks to Broadneck schools, Beach, marinas, fishing docks,community center! 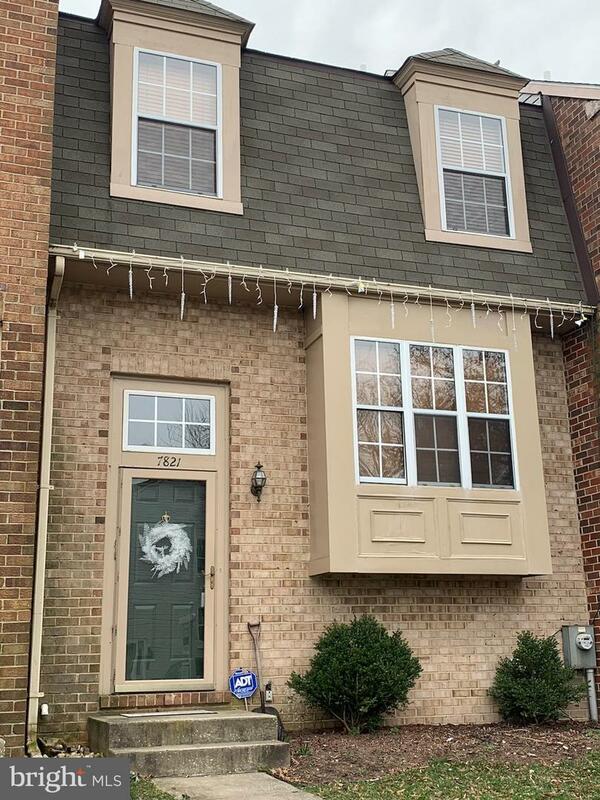 Close to Naval Academy, Ft Meade,NSA! 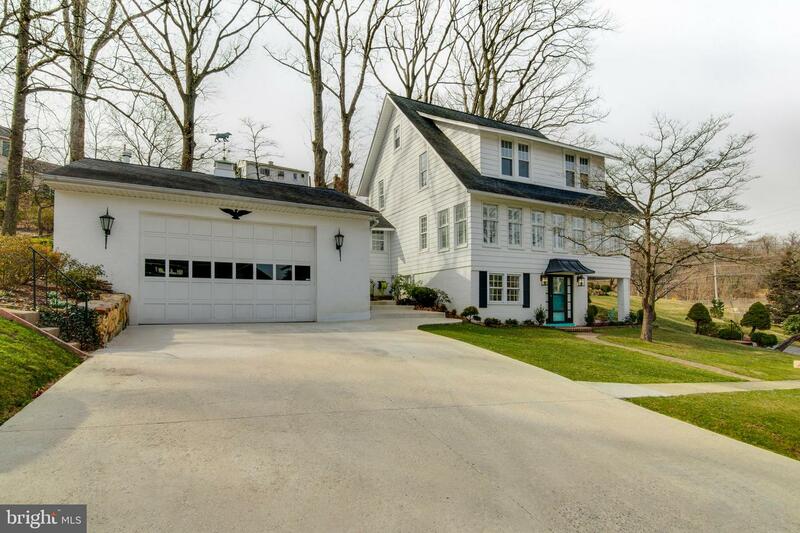 Beautiful turn key colonial in Severn! 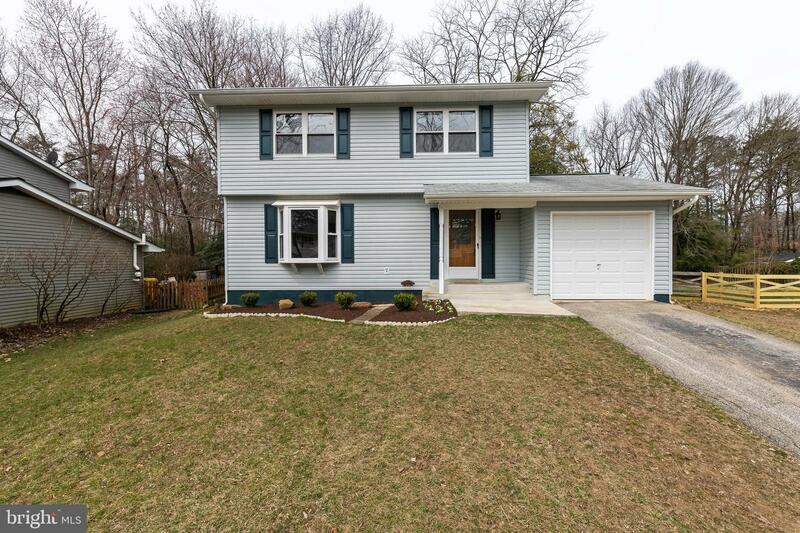 Fully fenced with large yard backing to trees, beautiful wood floors, newer systems, new carpet, new appliances, new deck, fully finished basement, loads of storage! Lots of natural light through newer windows. All New plumbing no PB in home! 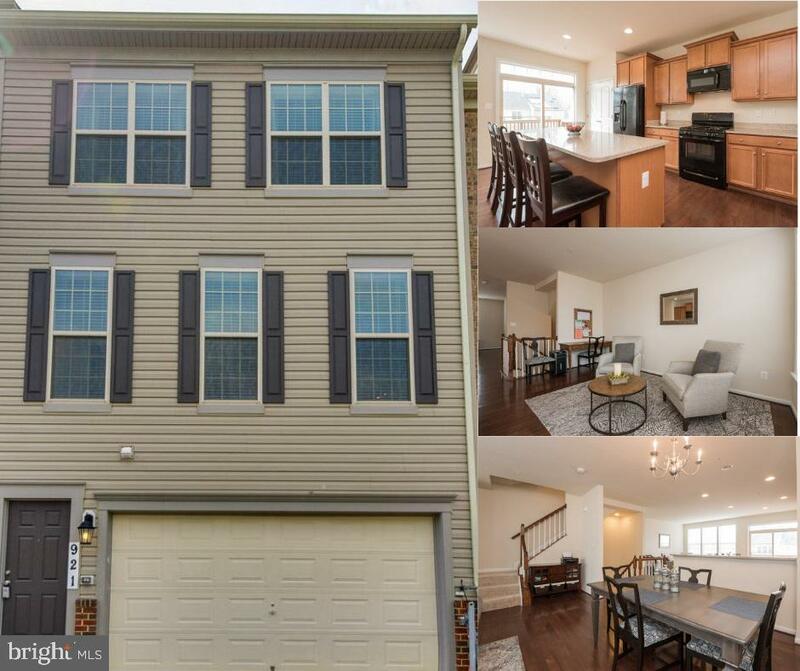 Close to Ft. Meade, NSA, Baltimore, and major hwys for easy commute! Don't miss this one! Amazing Colonial sitting on almost an acre of LAND! Private large lot, new updated kitchen, new carpet, newer Windows! MOVE IN READY. Basement unfinished and ready to make your own! Attached garage and room to build another if needed! 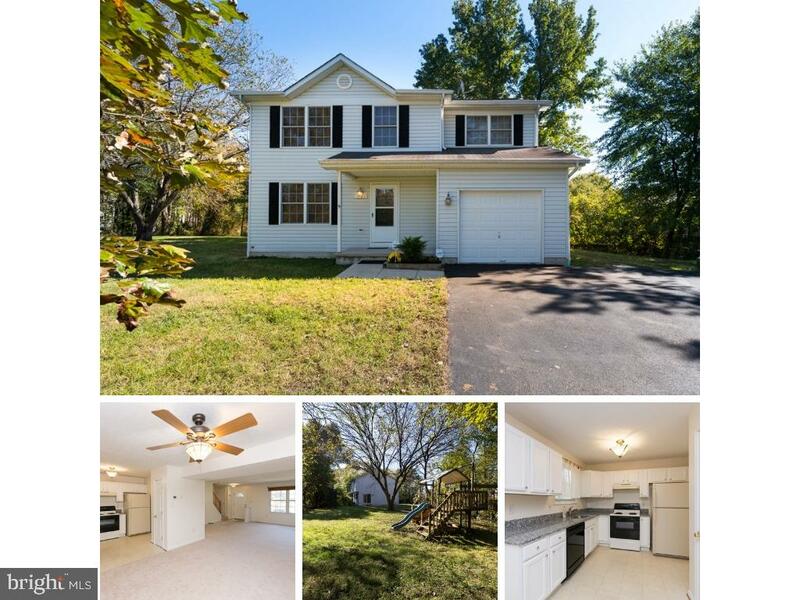 Close to FT. MEADE/NSA, and main Highways! 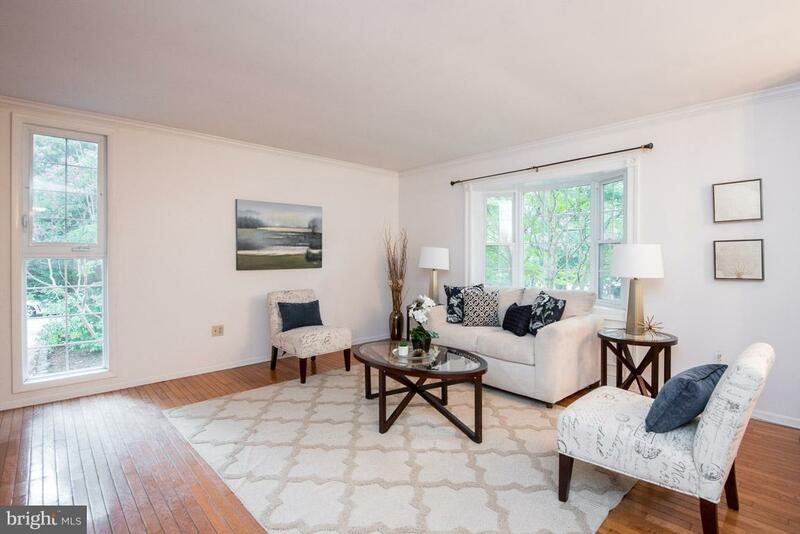 HOT PROPERTY AT THIS PRICE! Stunning updated semi detached home~ this one has it all! 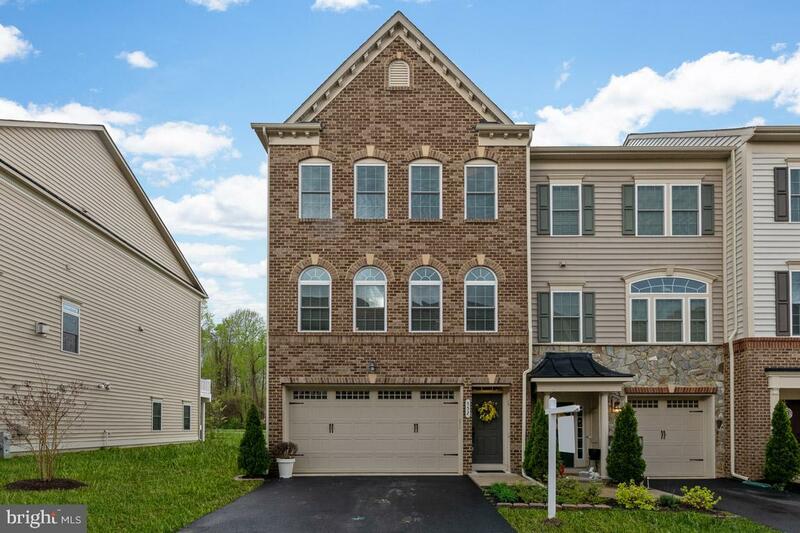 Minutes to Quiet water park and Annapolis! 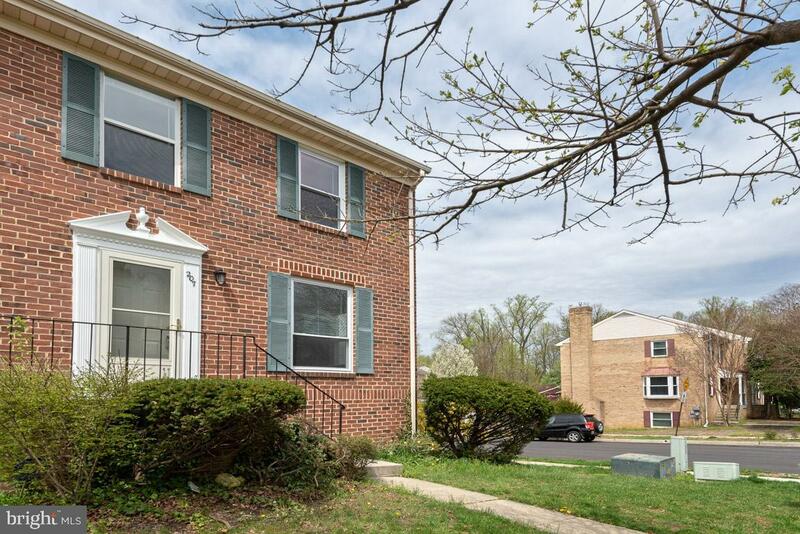 Granite-- gorgeous engineered hardwood floors, updated bathrooms, new carpet and paint, newer windows! You have your own PARKING!! This one won't last long! Pictures coming soon!Community features outdoor pool,boat storage & ramp, walking trail,tennis courts and tot lot. Huge potential in this unit, with additional Loft that can be used as a 4th bedroom. Close to major hwys for easy commute. Sold AS IS.